Apple’s WWDC 2015 is nearing and we are coming across so many interesting updates and predictions for this event. Even we wrote a post about Apple WWDC 2015 predictions and shared our views. Though it is mostly software-related I’ll still watch it for Apple. We can learn a lot from their presentations and events, so it is worth watching them live. If you want to watch the live stream on your Apple device, say iPhone, iPad or Mac OS X devices, then open Safari browser, go to apple.com/live. You can see the live stream there. For OS X 10.8.5 (or later) you’ll need Safari 6.0.5 (or later) and for iOS devices you need the version of Safari that comes with iOS 6.0 (or later). Hopefully you can also do the same for Apple TV by going to the WWDC channel. Though it requires 2nd or 3rd Apple TV with software 6.2 (or later). It’s very easy for Apple devices but not for other devices. Officially this is not possible, but we always believe there is a workaround for everything. We all know Apple restricts their event streaming for Apple devices alone. But where there is a will, there is a way. You can watch the live stream keynote through VLC Player. 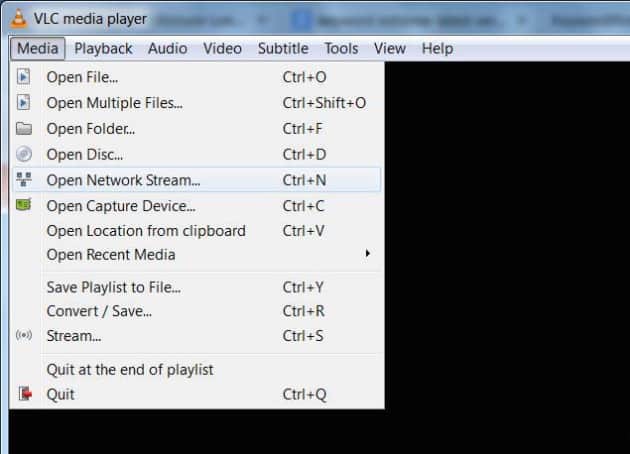 Install VLC Player if you haven’t and open it, go to the “Media” tab > “Open Network Stream”. That’s it. VLC will take care of the rest. Almost the same for Android devices, just install “VLC for Android” app and Go to “Stream” > “Open Network Stream” and here you can paste the same link. 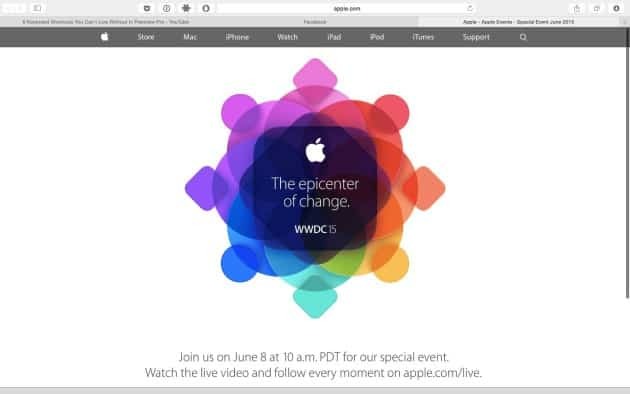 Apple WWDC 2015 event starts on June 8 at 10 a.m. PDT. So do follow these steps during that time and I’m sure you’ll be able to watch the live stream keynote. If you find any issues or if you have doubts regarding this, do let us know in the comments below.